You might love receiving the spoils from your latest online shopping spree, but your building’s management staff is probably not as excited to handle your deliveries of pet meds or running socks. 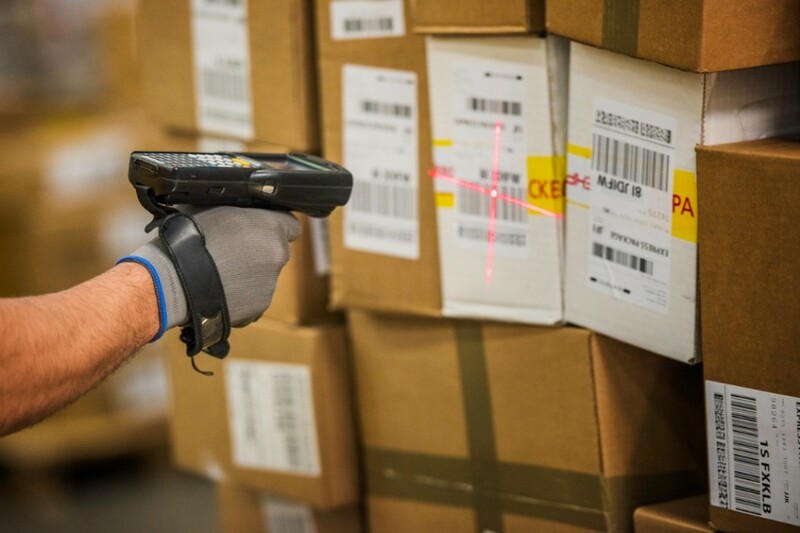 The demands of sorting packages is overwhelming for many New York City buildings, which are grappling with security, storage and organizational issues. 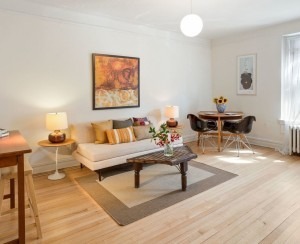 “You're basically unlocking your front door for a stranger, who then has to drop off your package in an individual locker or package room,” explains Steve Elbaz, founder and president of Brooklyn-based Esquire Management Corp., a property management firm. That might be true, but it doesn't stop companies from trying to raise the bar when it comes to delivery services. Here are a few new products and services that aim to get your stuff into your hands—and only your hands. 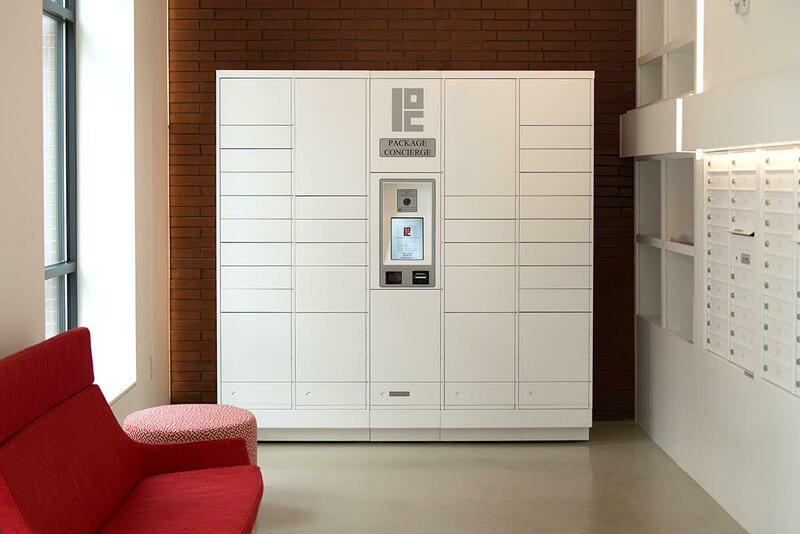 Package Concierge offers a two-part system to residential buildings crushed by deliveries: a customizable locker installation and an app that notifies residents when they have a package waiting in a specific locker. The app will provide a corresponding bar code that the resident can hold up to a kiosk upon arriving home and claim their delivery. Oliver says she saw that “buildings were getting anywhere from 50 to even 100 packages per day, and, for any building with a common entrance, that's a lot of pile-up. There are accountability issues with things getting stolen, and these properties are multi-million-dollar assets; you want the lobby to be tidy and to look attractive. So we just set out to tackle this major on-site logistical issue. 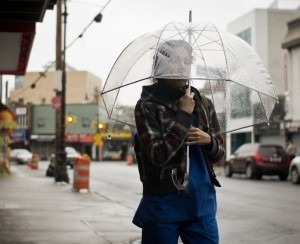 “We're now in over 100 buildings in the New York metropolitan area,” she adds. While pricing is based on the building-specific design of the individual system—a 40-50 locker set-up —which Oliver says can serve a 200-unit property—will run around $10,000. 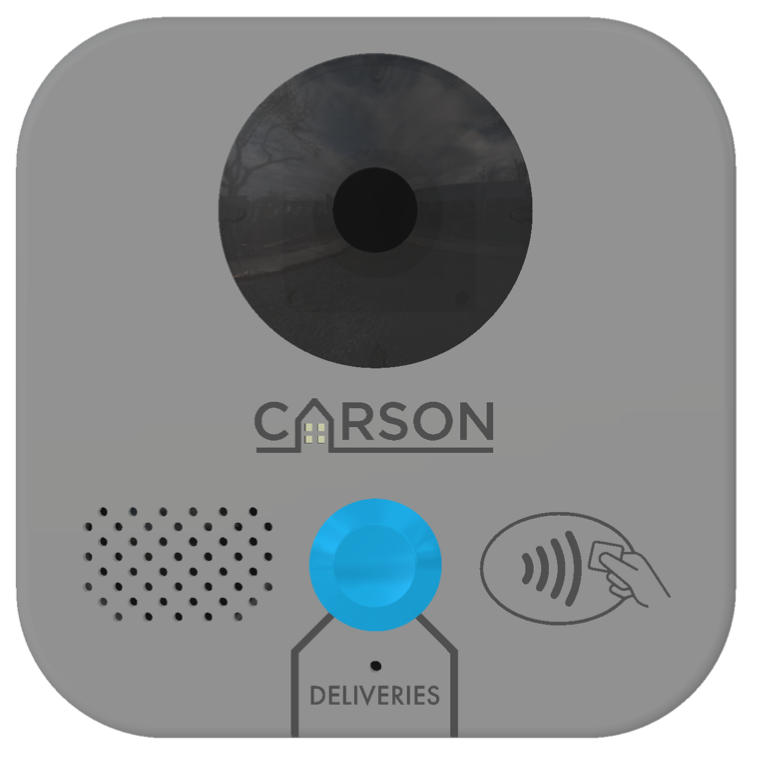 The Carson Living system also involves an app and it allows residents to interact with a delivery person in real-time. The app can be used for more than deliveries—one can make payments, communicate with management, open all the doors in the building and make service requests. “Most buildings add a Carson panel next to the front door, or they integrate it with their intercom. And there's a button that says, 'all deliveries please buzz here,’” says Guy Blachman, CEO and founder. “When the delivery person comes to the door, they buzz that button and it opens a video call to our call center. They provide the name and apartment number of the recipient, we confirm the info, let them in, and notify the recipient via the Carson App,” he says. 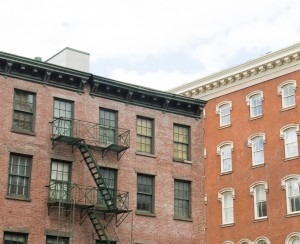 Subscription prices vary based on units per building, but a smaller property with 15 units or less would run $150 per month (for the entire property) while a 40-50 unit residence would cost $500 per month. And the one-time panel installation is $3,000. Another solution, if you live in a house, is the video doorbell camera, Ring, created by Shark Tank loser Jamie Siminoff (who got the last laugh when it was acquired by Amazon). Siminoff’s product was inspired because he often missed delivery people while he worked out of his garage, says Yassi Shahmiri, director of communications. Ring connects to your home Wifi network and sends a notification to your phone or tablet when someone is at your door. It can also alert you when motion is detected. You can communicate with a delivery person and walk them through a package drop-off, even tell them where—exactly—you want them to leave those new sneakers. 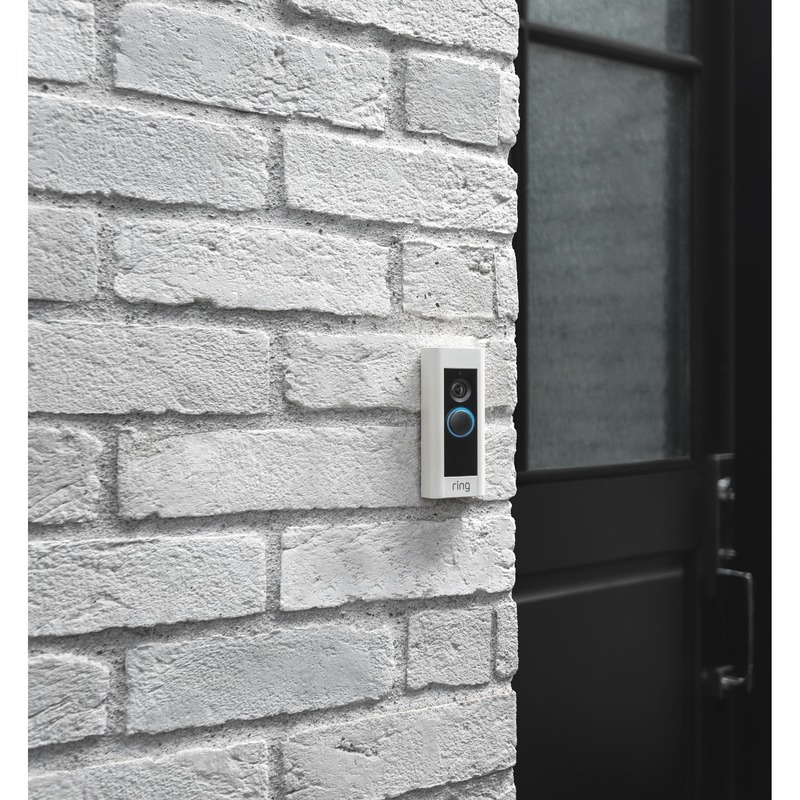 The company offers an array of products, with the basic video doorbell priced at $99, and the Elite version going for $499.